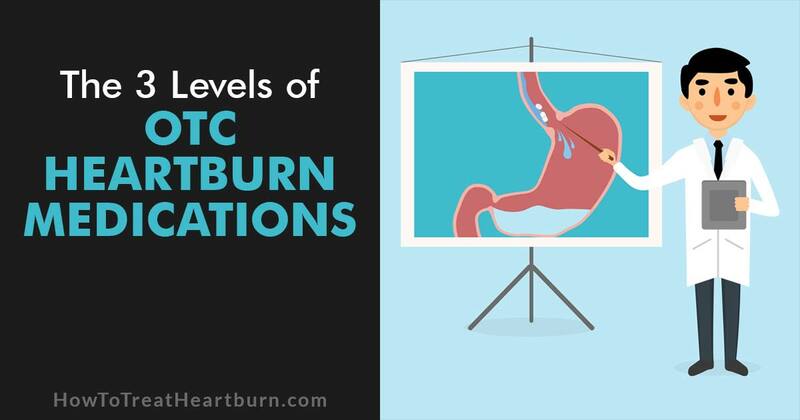 OTC Heartburn Medication: Which One Is Best? Home OTC Heartburn Medication: Which One Is Best? 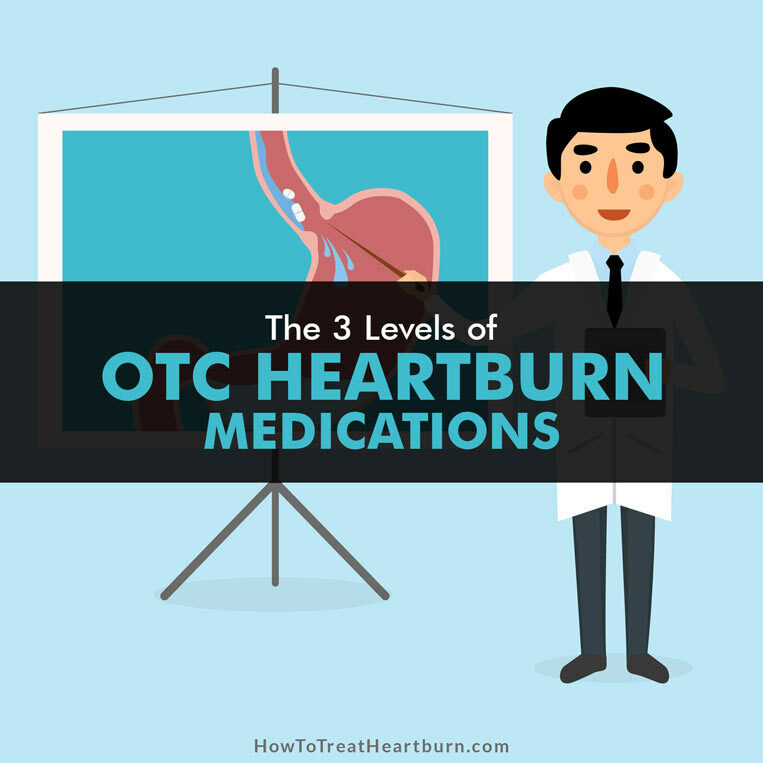 There are three levels of over the counter (OTC) medications for treating heartburn, acid reflux, and GERD. In their order of aggression are antacids, histamine receptor blockers (H2 blockers), and proton pump inhibitors (PPIs). Discuss treatment options with your doctor. 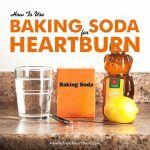 It may be best to cover your bases by taking a multi-timed attack with all three medications to relieve your heartburn or you might consider incorporating natural heartburn remedies. Remember, all heartburn medications can have side effects and could possibly interfere with other medications you take and nutrients the body absorbs. Also, we are all different and some remedies may work for one person and not another. Consult your doctor about the following OTC treatment options and other options they may suggest. Antacids help neutralize stomach acid. Some go a little further by helping coat and protect the esophagus and stomach forming a barrier against acid irritation. Antacid benefits can take place quickly but are short-lived, usually less than 2 hours. There are many antacid options. Let your doctor guide you to the one(s) that work best for you and your health situation. You have to experiment to find the right antacid. Histamine receptor blockers (H2 blockers) decrease the amount of acid the stomach produces. 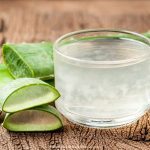 This can decrease heartburn and acid reflux. 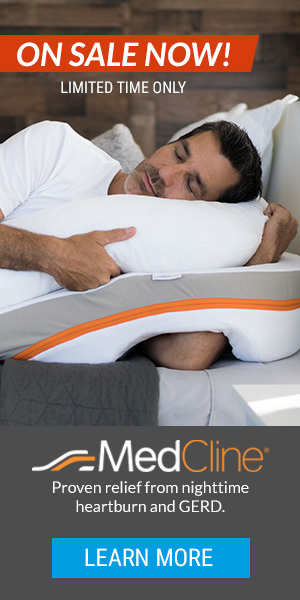 H2 blockers can provide relief for longer periods than antacids, up to 12 hours of relief. Remember that acid reflux isn’t always caused by an overproduction of acid. It could be a sign of too little acid. Consulting a doctor to know your situation can help you determine your best avenue of treatment. Low stomach acid can cause the lower esophageal sphincter (LES) to stay open allowing the stomach contents and acid to reflux into the esophagus. If this is the cause of your problem, don’t lower the acid levels in your stomach. H2 blockers take longer to take effect than antacids. You may find it beneficial to take an antacid for relief till the H2 blocker starts working. Proton pump inhibitors (PPIs) are used to reduce stomach acid when antacids and H2 blockers aren’t providing the necessary relief. PPI’s can provide relief from acid reflux symptoms for up to 24 hours but are not suitable for immediate relief of heartburn and acid reflux. It may take days before they initially start providing relief. 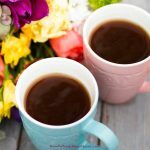 How do you know if you have low acid or high acid? I had a scope last month, negative for Barretts. Dr. wanted me to continue to take PPI. Been taking them for several years. Ugh! I want to get off of them. Your gastroenterologist can tell you if you have high or low stomach acid. Mine told me mine was high when I had my scope years ago. My gastroenterologist wanted me on PPIs the rest of my life. 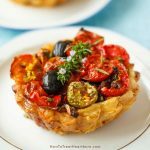 With diet changes and weaning off PPIs, my GERD has gone away. I still have the occasional bit of heartburn. That’s normal. And my heartburn usually happens when I veer off my diet plan. Mainly, I’ve found that I have to eat much smaller meals, stay away from greasy food, and no alcohol. We are all different though. It’s a process of experimentation to see what works and what doesn’t. Some people do have to stay on PPIs. Find a doctor that’s more into natural healing if you can. They can guide you better than the ones that are all about hiding the symptom than fixing the cause. For more about PPIs and getting off PPIs, please see “How to Wean Off PPIs and Why“. Wishing you the best! Hello, Donnie. I have Pepto-Bismol listed under Level 1: Antacids. Do you find that Pepto-Bismol helps your heartburn?